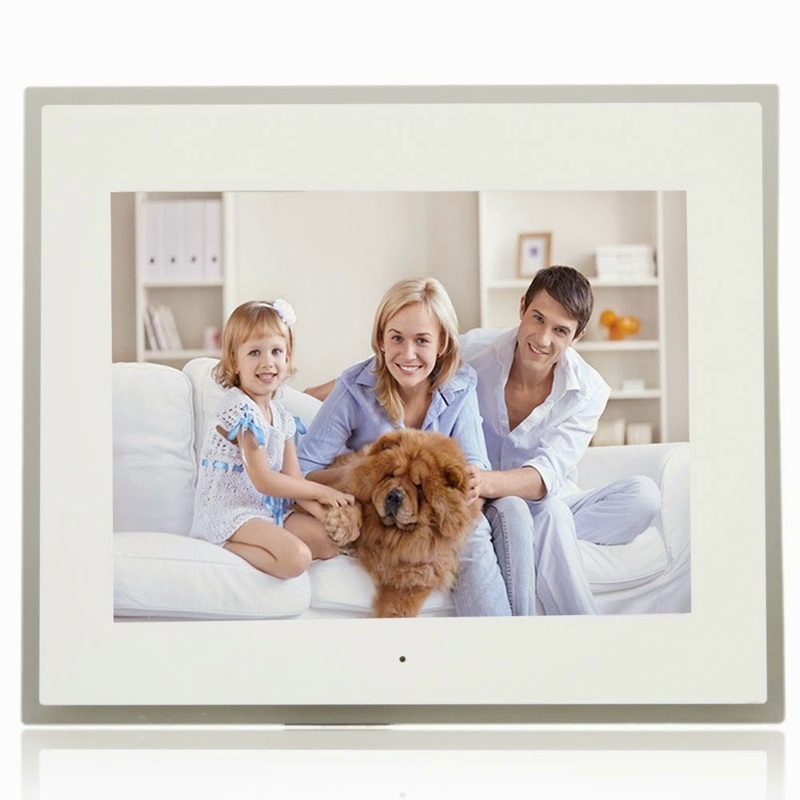 A photo frame always makes a great gift, but gone are the days when you had to select just one perfect photo to display. 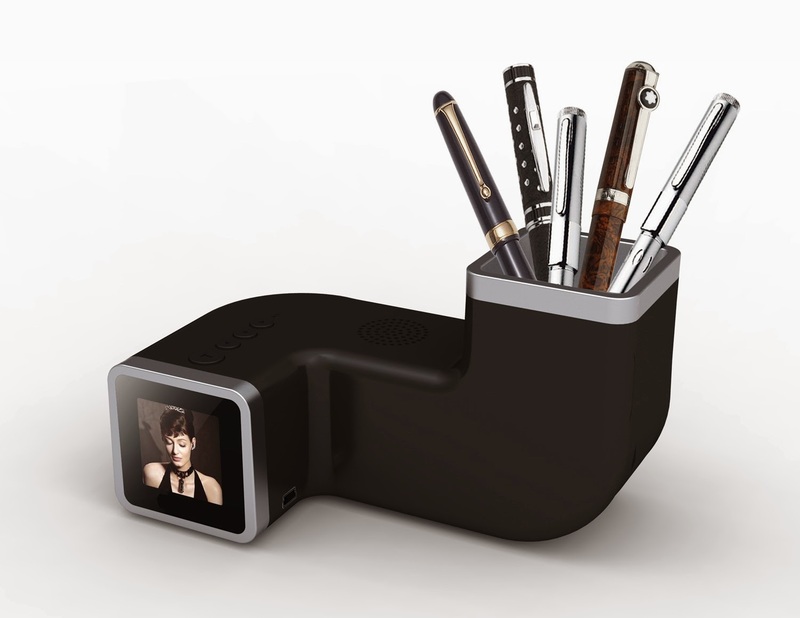 In today's era of digitalization you can avoid all the hassle of having to pick your one favorite photo, and instead display of all them! 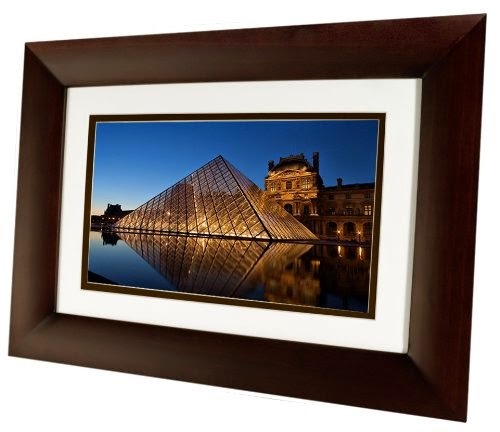 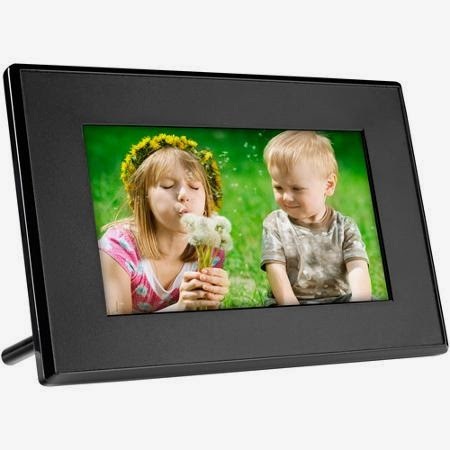 If you want to gift your guests with something unique and unexpected, consider a Digital Photo Frame. 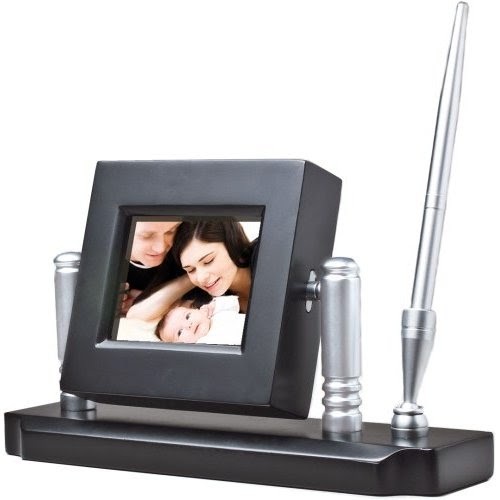 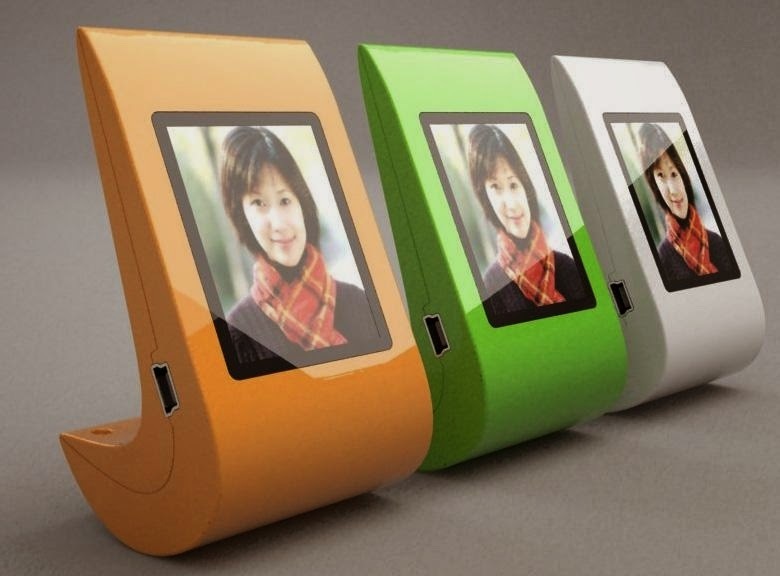 The best part about it is that it depending on which style you pick, the digital photo frame can also have multiple uses, even doubling as a pen stand or a clock. 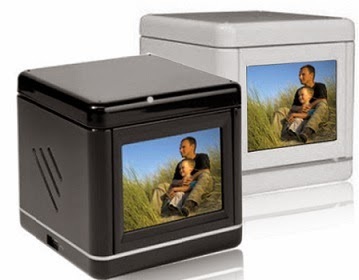 This will undoubtedly be a great keepsake for your guests to store all their photos, including those from your fabulous wedding!